We all think that premium templates are the way to go when creating a professional website, but that’s not exactly true. There are lots of free website templates that offer premium features and customization options and will help you achieve incredible results completely free of charge! Today we put together a list of 25 of our favorite open source website templates that are super powerful and easy to use. If you’re just starting out with your business or want to experiment with different looks and features, then you’re more than welcomed to take a look through our list and find your favorite template! Click is a very simple but incredibly powerful HTML5 website template created with photographers in mind. Click was designed and coded using HTML5, CSS3, Bootstrap 3 and jQuery for amazing results. This is a simple one-page template that will help you showcase your work and share your story with the world. It comes with awesome options for displaying your photos and even a fullscreen option! If you have a restaurant or any other food-related business and want to create a stunning and fully functional website, then Meatking is the perfect solution for you. 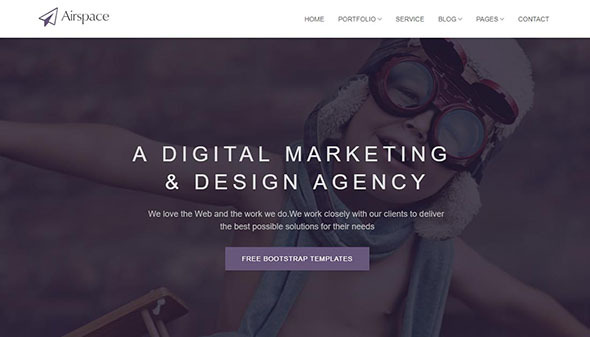 This template was built using the awesome Bootstrap framework so you can rest assured that your website will look and work great on all devices, screen sizes and browsers. Meatking even comes with cool CSS3 animations that will help you create a website that stands out from the rest! Next on our list is Spectral – the perfect HTML5 template for any photographer, artist, illustrator, painter etc. This is an awesome choice if you want to create an eye-catching website where you can present your work in a professional way. Spectral is based on the Skep framework and it has a fully responsive and mobile-friendly layout. You can use Spectral completely free of charge for your personal or commercial projects! As a freelancer, a perfectly organized and eye-catching website is a must if you want to attract new clients. We suggest you take a look at JohnDoe – a free one-page portfolio template created on top of Bootstrap that comes with a great design and lots of awesome features. John Doe has a very simple, classic but effective layout that will impress your clients and will make them come back for more! You can also add some nice CSS3 and jQuery animations to your portfolio! If you still haven’t found the perfect HTML5 template for your ideas and projects, then we think Boxer might be a great option for you. 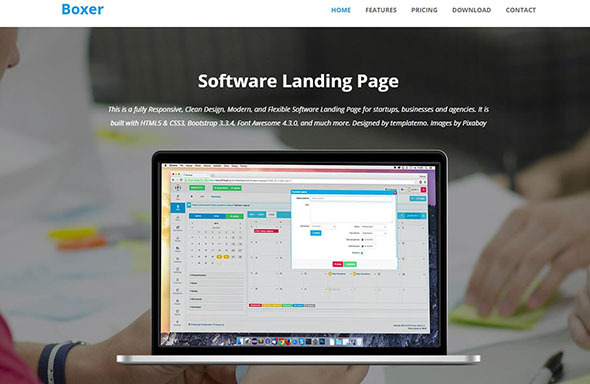 This is a great landing page template that will work perfectly for any software presentation. It was created using HTML5, CSS3, jQuery and Bootstrap so you will get a lot of great functionality completely free of charge! Boxer also comes with a fully working Contact Form that will help you get in touch with your visitors and clients! Robot Factory is an awesome multipage template that can be successfully used for product showcasing without any costs! This template was built using Bootstrap and it comes with a stunning design and lots of useful features that will make your life easier. Robot will always look and work perfectly on any device, screen size and browser and it’s also perfect for online shops and product landing pages! If you’re a travel agency or any other travel-related industry person and you’re looking for the ideal HTML5 Bootstrap template that will help you achieve a great website for your business, then you’re in the right place. Tourism is one of the biggest industries in the world so we know that competition’s tight. Euro Travel is the perfect choice if you want to create a fully responsive website that will stand out from the crowd! Next on our list is Ghughu, a very simple but powerful Bootstrap template designed with startup agencies in mind. You can download this template for free and use it to bring your projects and ideas to life! Ghughu was designed and coded using HTML5, Bootstrap 3, CSS3 and jQuery so you can rest assured that you’ll get professional results. This template comes with a clean but effective design with great color and font choices and amazing UI & UX. Here we have FrontEnd, one of the best Bootstrap Business templates that can be used for countless purposes completely free of charge! This template is super flexible and simple which means you can use the same free template to achieve countless different results. FrontEnd comes with 6 already-created pages that are very easy to use and customize. 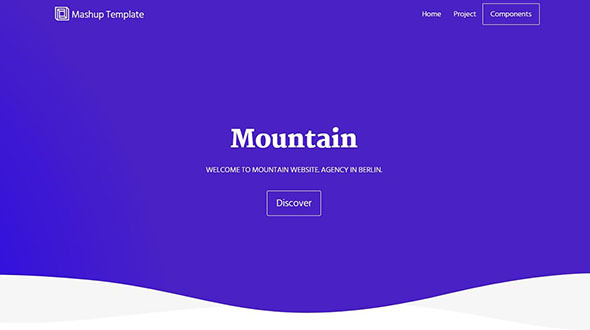 Another great example of a completely free Bootstrap template is Airspace – this awesome template was created specifically for agencies. It has such a versatile design that we’re sure you can also use it for personal or commercial portfolios or any other kind of business. One of the best things about Airspace is that it can be used even by people who don’t have any coding knowledge or experience! Looking for the perfect one-page Bootstrap template for your app? AppLayers is your answer! 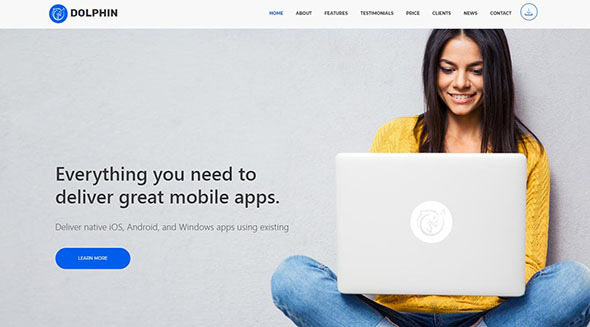 This is a fully responsive Landing Page template for your next app. You can download this template and use it for free for any idea or project you may have in mind. Even though it’s a free template, it comes with many premium features and elements that will help you create a professional website that fits all your needs. If you’re searching for the most modern and powerful Bootstrap template that you can use completely free of charge, then we suggest taking a look at Sulfer. 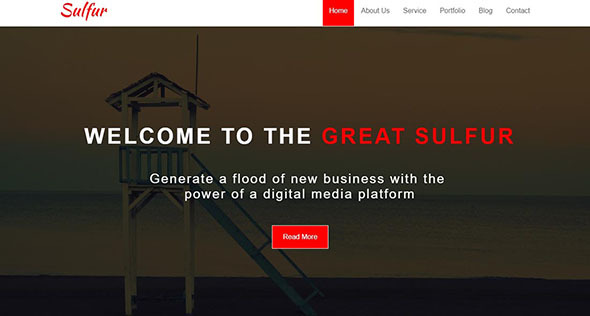 Sulfer has a very minimalistic but effective design that will help you get your website up and running in minutes! Sulfer was built with HTML5 and we strongly recommend it for any portfolio, creative agency, entertainment or for anyone else that wants a creative website that’s both beautiful and fully functional! Here we have BizPage, another great example of a fully responsive business template that was created with Bootstrap 4 and it’s completely free to use. Bizpage comes with a stunning one-page layout and many features that will help you create an unforgettable experience for your visitors and clients. This template was created with HTML5 and Bootstrap 4 so it has a fully responsive and mobile-friendly layout that can be easily customized to fit your needs and desires! 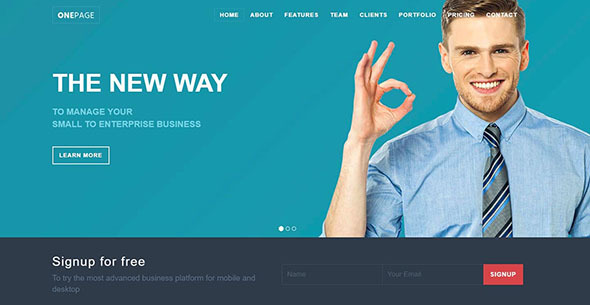 Next on our list is this amazing Bootstrap template created specifically for small startups and entrepreneurs. Mountain is super easy to use and it will allow you the possibility to create a great website very fast in easy. This powerful template can be used for anyone, regardless if they have any coding experience or not. Massively is our recommendation for any blogger that’s just starting his/hers first blog and wants to experiment and create a very easy and effective website. Massively offers you the chance to create a great blog completely free of charge where you’ll be able to share your amazing stories with the world. This template comes with great design options and a fully responsive layout that’s also mobile-friendly and very easy to customize. 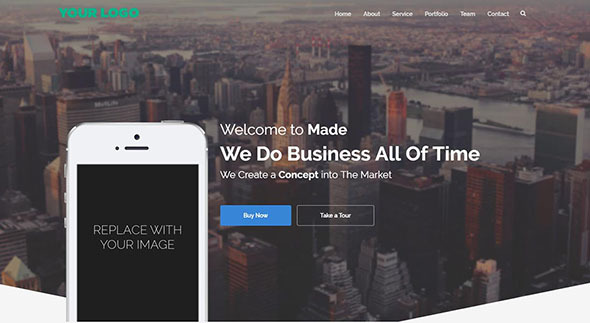 Made Two is the perfect business HTML5 template that you can use completely free of charge to create wonderful and fully functional websites for your business. 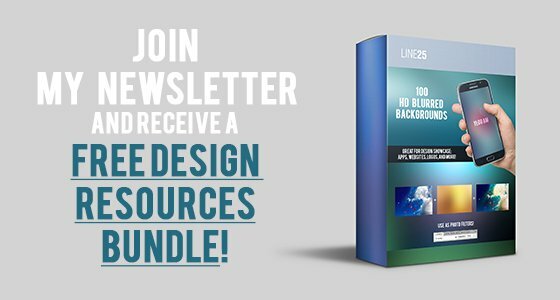 We’re sure that, after seeing the design options and incredible features that this free template offers, you won’t need anything else! Made Two also comes with a fully responsive layout that will always work perfectly regardless of the device or screen size! If you’re searching for the perfect HTML5 website template that will easily convert visitors into future clients, then we suggest you take a peek at Invention. This is the perfect choice for any creative and unconventional website you might think of. Invention can be used for free for any kind of project you might have in mind and you can be sure you’ll get professional results every single time. 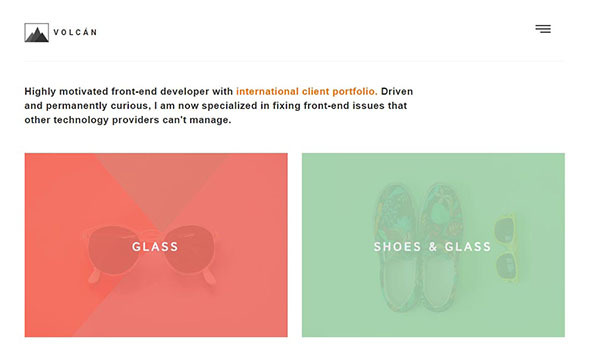 The Exigo is another cool example of a free HTML5 portfolio template. It’s one of the greatest examples out there if minimal and effective is what you’re looking for. Exigo will look great on any mobile device too, thanks to the fully responsive and flexible layout! We strongly recommend this to any photographer, designer, illustrator, blogger and even small businesses that want to establish a strong online presence with minimum effort! If you’re looking for a great one-page website template that offers both good design and great functionality, then you’re in the right place. Vira is one of our best suggestions because of the great features it comes with. 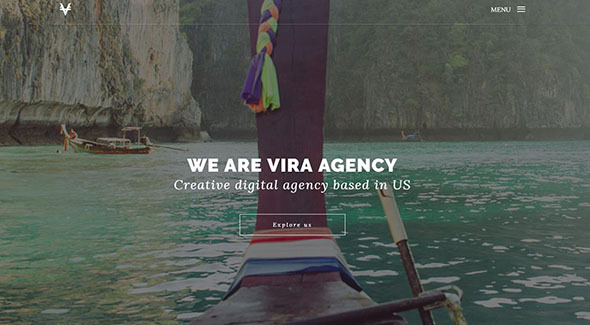 Vira was developed using HTML5, Bootstrap, CSS3 and jQuery which means it has a fully responsive layout and many other premium options and elements. You can download this template for free and use in your personal or commercial projects! Volcan is a very modern and effective Bootstrap template created with developers and designers in mind. This is an open source HTML5 template that will work perfect if you’re planning to create a great personal portfolio website where you can showcase your work with the entire world! We strongly recommend it for any web developer, designer, artist, graphic designer and any other creative person that wants to create a great website completely free of charge! If you’re in a constant search for the perfect CV and resume template for your future website, then search no more! We strongly suggest you take a look at AirCV – an awesome personal portfolio created with Bootstrap that’s also completely free to use! This cool item was developed and designed with great care by Keenthemes and it will help you create a great online CV in minutes! AirCV is one of the greatest ways to impress your visitors and reach out to new clients! Here we have Conference Lite – a completely free of charge version for a very cool and fully functional website template for events. COnference Lite comes with a fully responsive and mobile-friendly layout and tons of customization options that will help you achieve professional results for free! This cool template was created using Bootstrap 3, HTML5, CSS3 and jQuery so you can rest assured that you’ll get lots of features and options! Dolphin is one of the best multipurpose landing page templates that can be used for free for any personal or commercial projects. This HTML5 Bootstrap template comes with a tasteful design and many customization features that will make your life easier. It also comes with lots of premade pages that you can easily install and use! If you still haven’t found the perfect portfolio template for your work, then Rabbit is your answer. This template is extremely versatile and easy to use and it will help you achieve professional results for no costs! Last but not least it’s OnePage Lite – the perfect option if you want to start your business the right way with a great website! This template has a cool one-page design that can be used for free for countless purposes and websites!